As a dietary supplement take 1 capsule 3 times daily with protein containing meals. 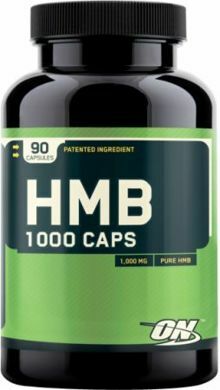 Optimum Nutrition's HMB Capsules are produced and packaged in our own state-of-the-art, OTC approved manufacturing facility. Each capsule provides 1000mg (1g) of pure beta-hydroxy beta-methylbutyrate (HMB).